M&TP132 is a great smaller lot for your business or your residence! 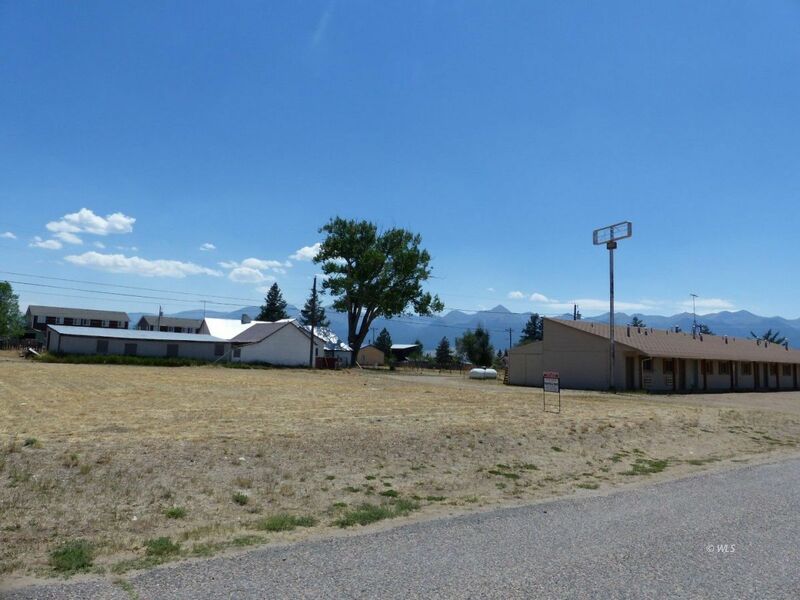 Located just a block of highway 96 this could be a great place to build your new office, beauty shop, whatever! Or build your new home in this great location. Lots in this area are selling fast, so stake your claim on this great investment. Listed at $23,500 . Zoned B1R2. This property can be used for commercial or residential!